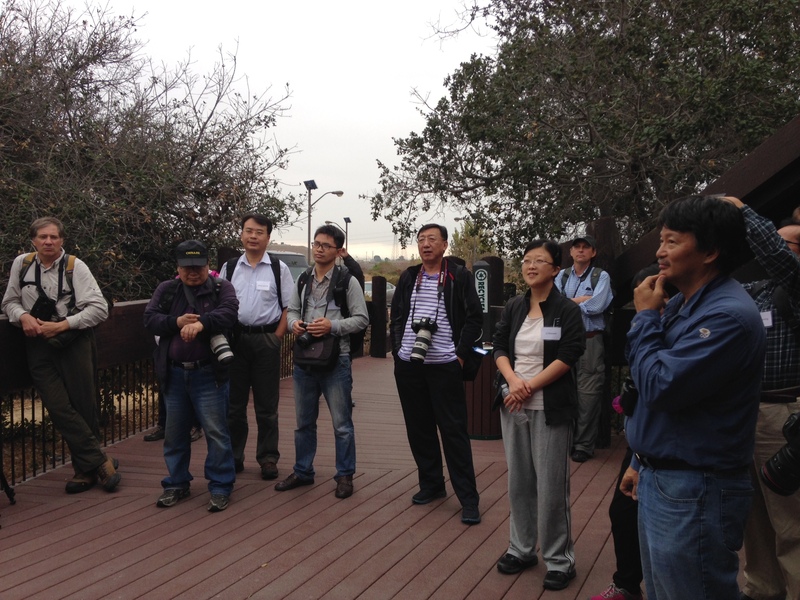 On Sunday, September 21, the Paulson Institute welcomed a Chinese delegation of wetlands experts to the San Francisco Bay area. 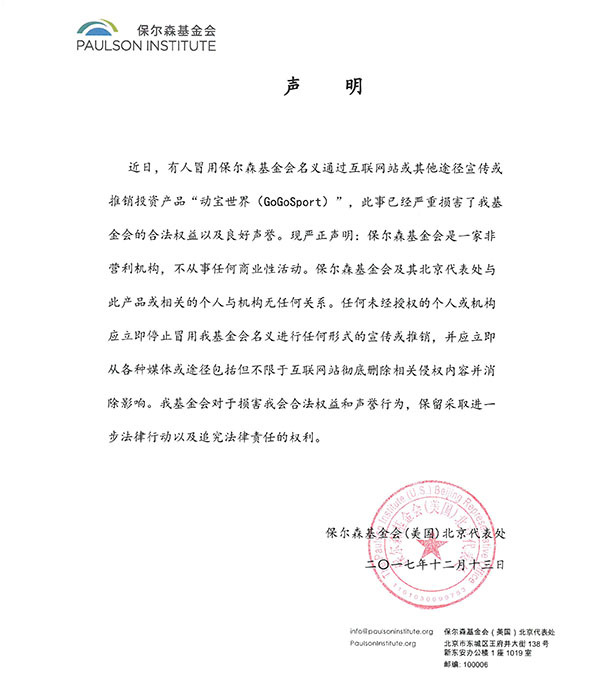 The delegation is part of the Institute’s partnership with China’s Coastal Wetland Conservation Blueprint Project, announced in February 2014. The Institute hosted fourteen delegates, including two officials from the Chinese State Forestry Administration Wetland Conservation Center and twelve experts from the Chinese Academy of Sciences and other universities. The partnership, in its inaugural year, is part of the Institute’s Conservation program, which seeks to protect China’s remaining natural areas to prevent further damage to China’s ecosystems. The purpose of the delegates’ visit is to gather knowledge about coastal wetland conservation and restoration in the US. The key lessons learned from the visit will be integrated into the Blueprint Project report, a set of policy recommendations for developing a national coastal wetland conservation strategy, which will be shared with Chinese government agencies. 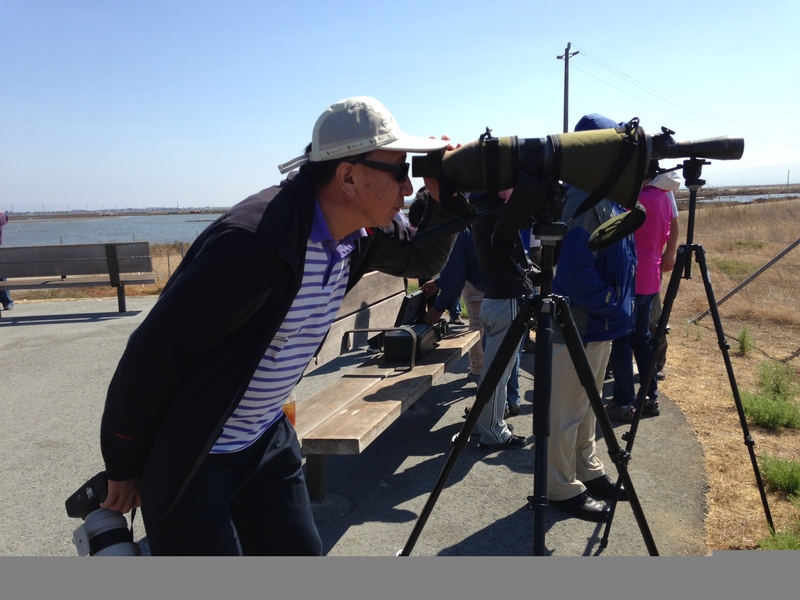 On the first day of the visit, the Chinese delegates participated in a workshop with a group of American experts to exchange challenges and opportunities for wetlands conservation in China and the US. The delegates subsequently visited several wetland restoration sites in the San Francisco Bay area, including Point Reyes National Seashore, to learn how the national park is managing its wetlands areas. After their visit in the San Francisco Bay area, the delegates split into two groups. The first group traveled to Seattle, for an exchange with scientists from The Nature Conservancy about the technical tools used for coastal wetlands eco-regional planning. 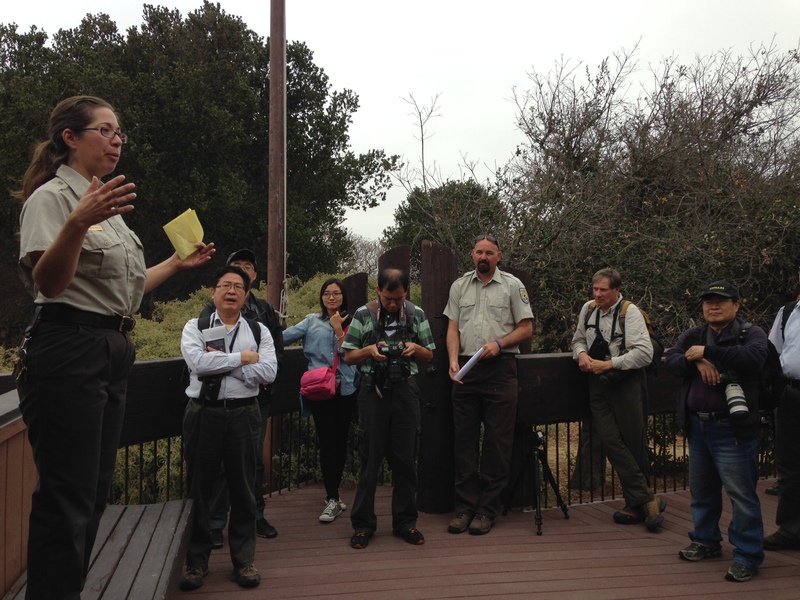 The second group was hosted by the Audubon Society’s California branch to learn about native bird habitat conservation across California. The Paulson Institute hosted the delegation with support from the US Fish and Wildlife Service, The Nature Conservancy, and the Audubon Society.